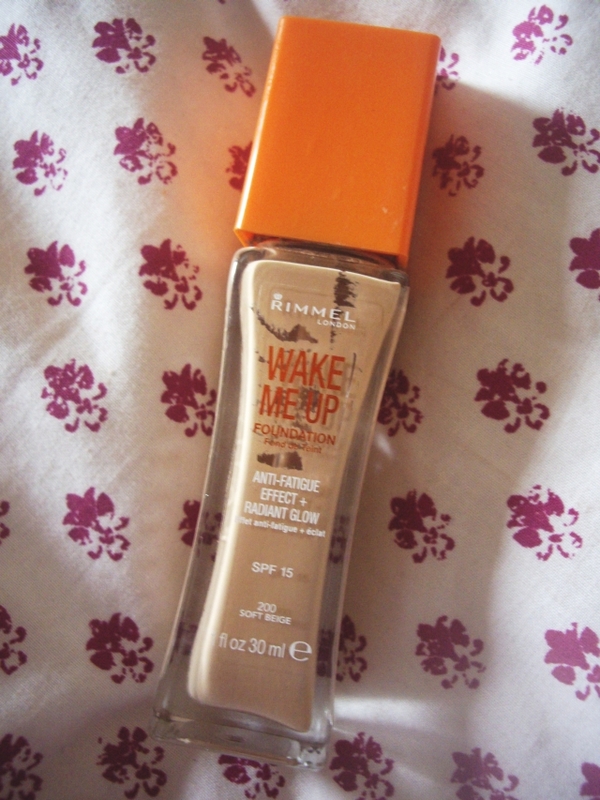 After using Revlon’s ColorStay Foundation for 8 months or so and being happy with it, then seeing new Rimmel London’s Wake Me Up Foundation advertised everywhere, I wasn’t sure whether to try it out. I gave in a few weeks ago and bought it from Boots. 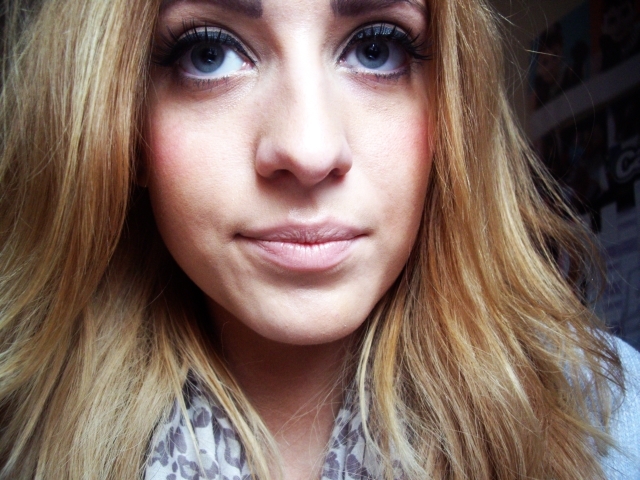 I paid around £8.99 for it, where my usual Revlon foundation is around £12, so I liked the fact that it was cheaper. I’m always usually very wary when it comes to trying out new foundations, as I’m petrified of my skin attacking it and breaking out really badly. Well, it happened with this one. My forehead and chin flared up, and I had quite bad skin for the first couple of weeks. However, now my skin is used to it, I’m not having any problems. I get the occasional spot, but that’s usually the case anyway. 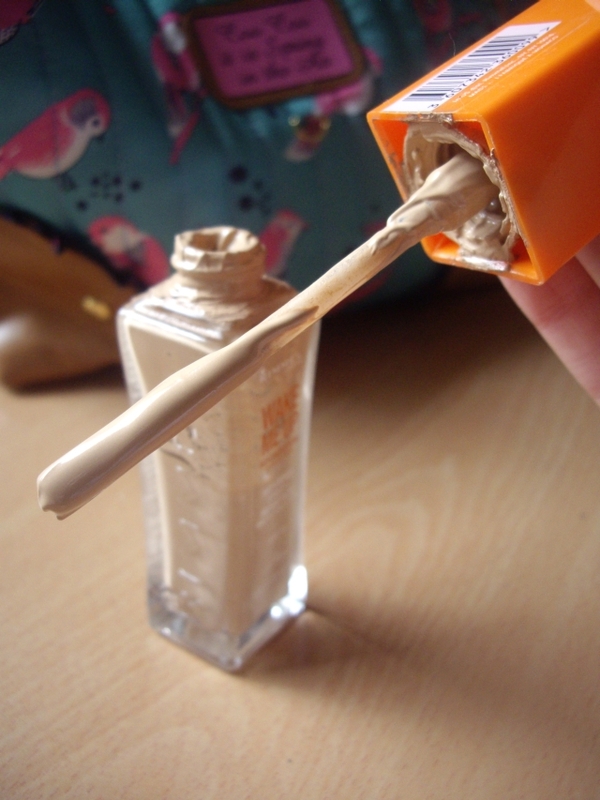 As for the foundation itself, as you apply it to your face it feels fresh and tingly, and does actually feel like it’s waking your skin up. It leaves a dewy, iridescent finish to your skin, so if you like a matte finish to your face this is not the foundation for you. It isn’t a thick consistency, and after using heavy foundations such as Revlon and MAC I was definitely not used to this kind of look, but I quite like the idea of it for the warmer months as it looks more natural and glowy. The picture above is with my general every day makeup. I bought mine in Soft Beige, which is the same colour Kate Moss wears in the advert. It’s a pinkier tone than I’m comfortable with, as I prefer my foundation to be yellow to cancel out any redness on my skin. However it matches my skin colour well overall, and I’m still using it now so I’m definitely liking it. i know it’s you conor.